Technology has become an ever-evolving force that is not going anywhere anytime soon. 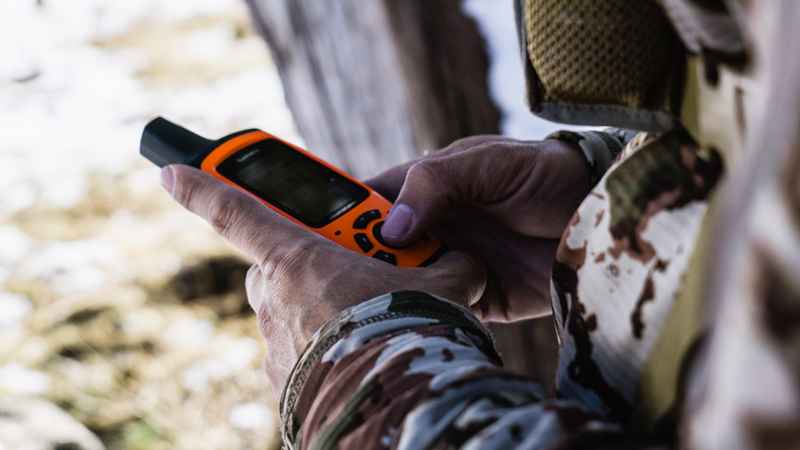 Whether you are on the tech train or not, you cannot deny the impact it has had on not just our hunting world, but the modern world in general. Smart TVs, smartphones and smart cars, oh my. All of it is made to enhance comfort and make our lives easier. The same can be said about the hunting products that hit the market every year. These companies hit the ground running annually with the end goal of trying to make you a more successful and efficient hunter. The real question is whether they are actually succeeding. If they are, how can we best use these advancements while still remaining true to fair chase and the thrill of the hunt? The very first thing that pops into my mind on this topic is shooting. And, beyond that to shooting accurately. 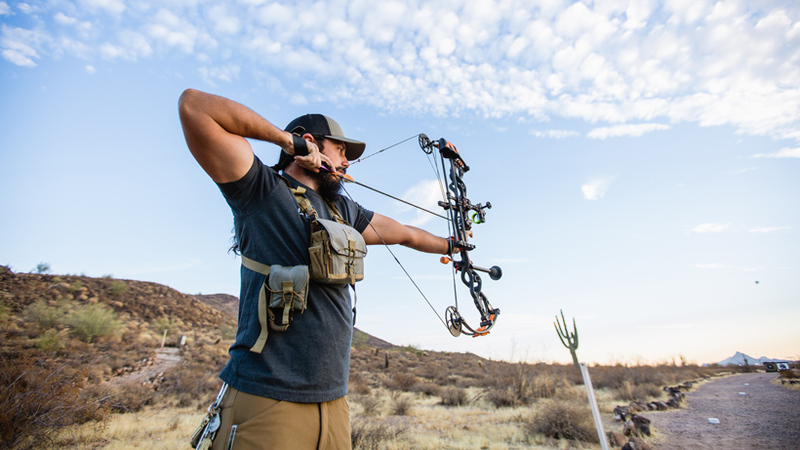 Rifles and bows are more comfortable and efficient than ever before and what used to be far-fetched for those before us is now common practice. For example, smoother and smoother draw cycles in our bows are giving us the ability to practice even longer than before without fatigue. These very bows are also more forgiving than previous ones, which results in better accuracy. Rifles are shooting slicker than ever with more people able to shoot more consistent groups. 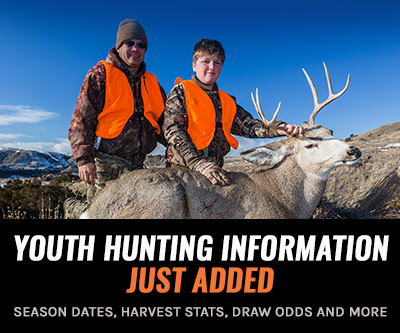 Because of these technological improvements, it's not uncommon for a fairly new hunter someone to start shooting effectively at longer ranges in a short amount of time. Now, without getting into the long range topic, I think taking advantage of these awesome milestones—with proper precaution—is only going to make us more successful out there. Of course, no amount of technology is going to replace practice, but the more accurate we are in the field, the more tags are going to get filled with less suffering put upon the animal. Plain and simple. You need to find the game before you can wrap that tag around them, right? Well, out here in the West, quality optics are an absolute must and based upon how our glass has improved over the years, I think it's safe to say that this advancement is nothing to shake your head at. I remember being a kid and not even wanting to look through my binoculars because I would get a flow of constant headaches from doing so. Now, I can look through my glass all day long and not need one pill. Thanks to these advancements, my optics save me a ton of hiking because they are essentially doing the walking for me. The longer we can look through our optics, the more animals we are going to find and the more we will learn about these animals. We haven't even touched on spotting scopes yet. The spotting scopes that we have at our disposal now give us the ability to look at animals miles away in a clear image as if we were standing right there. Add in digiscoping and attaching your cell phone to your scope and you have a truly amazing tool. 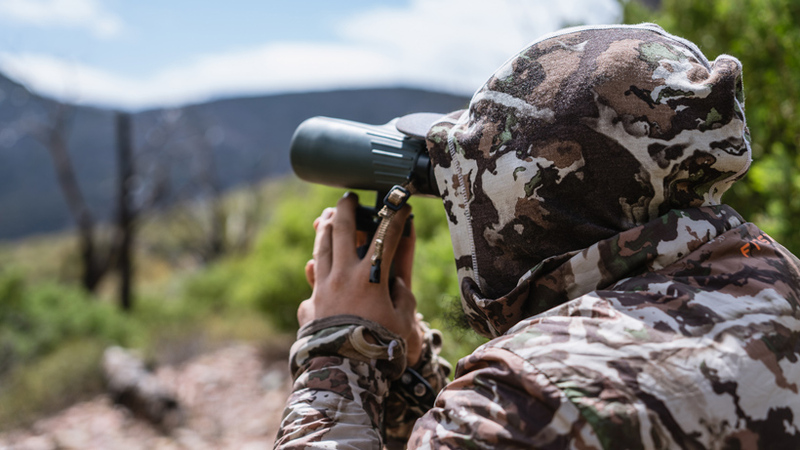 You cannot argue with the effectiveness that quality optics has brought into our hunting. 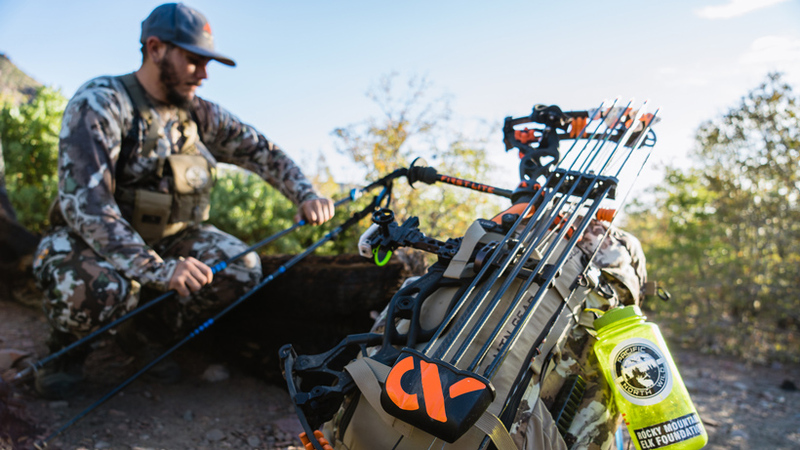 From carbon bows/rifles to ultralight backpacks and backpacking equipment, hunting gear is only getting more lightweight as time goes on. The less weight we carry in the field, the fresher we will be for the task at hand, especially with regard to backpack hunters. I remember talking to a gentleman around four years ago who was carrying a 70-lb pack into the wilderness for a backpack hunt here in Arizona. I hear that now and think to myself how absolutely preposterous that was! 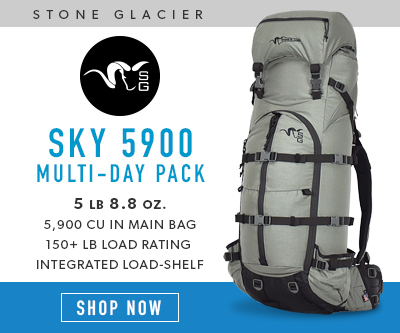 Coming from the perspective of being an avid backpack hunter, putting all of that wear and tear on your body just to get to camp is no longer necessary. The boost in technology is welcomed with open arms if you ask me. I want "coming out heavy" to refer to a backpack full of meat, not full of my gear. Some of my fondest memories are when I was a kid at our annual deer camp. I remember how cold I always was as well as the mountain of clothes I would put on because of that. I can't accurately tell you how many thermals, flannels, and jackets I wore back then, but I can tell you one thing: while I was warm, I was not comfortable at all. It felt as if I had all of a sudden put on about 80 lbs and it looked like it, too. However, I wouldn't change that for the world. Not only are those great memories to have, but it makes me really appreciate what we have today. Thanks to the quick evolution of clothing technology, I can now get away with wearing only two base layers and a jacket for most of the year. 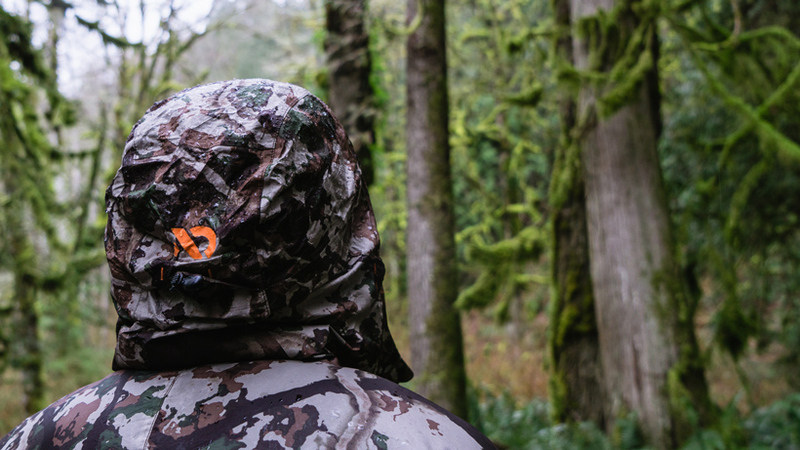 The ultralight rain gear is another major improvement. I no longer have to pack around a cumbersome poncho or black trash bag. The efficiency that these products offer is definitely something to take note of if you are still rocking the clothing of old. They are lighter, warmer and more functional than ever before. A massive win. Safety is always a concern when heading into the field whether you are alone or not. We are dealing with sharp broadheads, firearms, knives and, many times, an incredibly dangerous country. It is 100% natural for not only our loved ones to be concerned but us, too. The leaps and bounds that our gadgets have come in the past 10 years are nothing short of amazing. Even cell phone service has improved immensely. I have a few areas 4+ miles into the wilderness where I have full service on my phone, internet and all. If I don't have service for some reason, that is easily solved by my Garmin Inreach Explorer+. This little device not only acts as a communication unit, allowing me to text my loved ones but as a GPS, too. Thanks to that efficiency, I can now carry only one device instead of a GPS and a cell phone. Safety isn't all about gadgets though and it is more about what's in between your ears. Be careful out there and have an actual first-aid kit with you should things go south. I've cut myself on multiple occasions taking care of the game. Luckily, I didn't lose any appendages in the process! Came quite close on my thumb, though! So much of our everyday lives are based around the internet. We keep in contact with loved ones, consume our media and even run businesses through it. I remember being a young boy and thinking the internet was some mystical thing that only rich people had. 20 years later and the internet is everywhere. There is so much information out there on the web; your opportunities for learning are literally endless. It doesn't matter what the topic is either. Because of the internet, connecting with other like-minded hunters has become incredibly simple. Whether it is through social media or online hunting forums, these tools give us the ability to learn more from those more experienced than us. 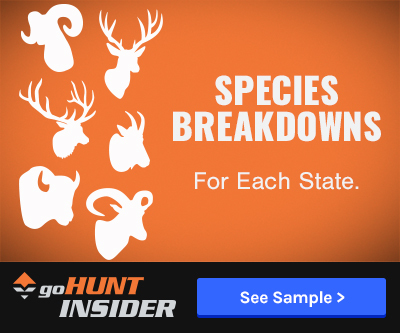 If you are curious about hunting mule deer in Idaho, I bet you can find someone on one of these outlets who would be more than willing to help you out. If for some reason you can't find someone like that, resources like goHUNT INSIDER and Google Earth can help you wear out some boot leather, no problem. 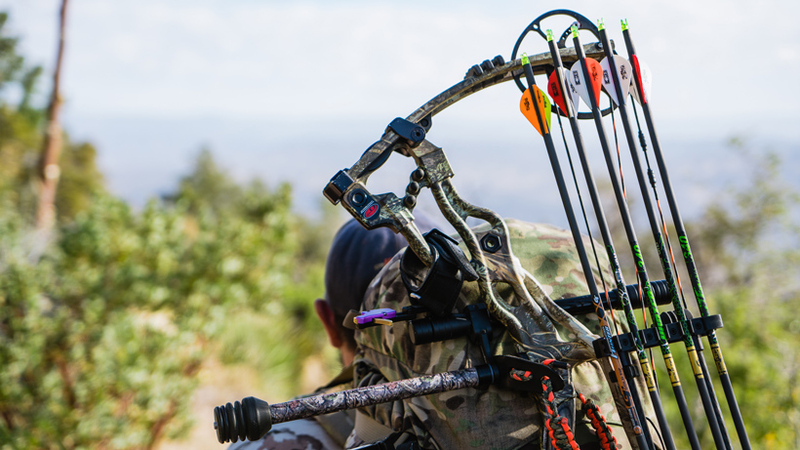 Learning how to improve your shooting form, gear reviews, and tips on hunting tactics can all be found via the internet. Hence, what you are doing right at this moment. Like it or hate it, technology is not slowing down. There is always going to be a need for something better and there is always going to be someone striving to create it. Hunting is a very natural and primal act so I think it is only natural for some to feel the need to abstain from it and that is totally fine. While some inventions may be a bit excessive, that doesn't change the fact that others might truly benefit from them. All of us are different and have different needs and wants. We also all have different views on what we want out of a hunt. Maybe some people want to fill their tags as quickly as possible. There are also those of us who are a glutton for punishment. We don't have to take advantage of every new thing that comes out on the market, but there really have been some major leaps that have been made for the better. I am all in favor of better. These comments really touch on valid points. I've always believed in the challenge and to a degree, the suffering of a hunt. 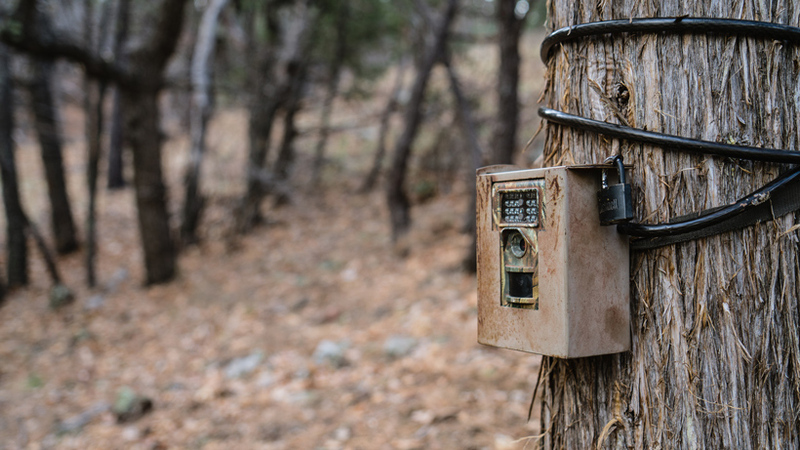 As for technology, I personally struggle with trail cameras. I use them and love the excitement of downloading the cards but at the end of the day I wonder if they make me a better hunter or if I should spend more time glassing and looking for sign? Great article, it is great to see improvements in areas that give us the ability to improve our abilities to harvest an animal more efficiently/ethically, I hope it’s helped improved less wounded animals. I do struggle with the concept of taking the experience/challenge of a hunt by using the advantages of technology. One example, To have a trail camera that sends you a photo the second it’s triggered while you are out hunting seems as an ufair advantage to the animal and takes away from that man vs beast feeling. I’m not a killer by any means, I love the experience and like you said, the punishment that comes from trying to harvest an animal I feel represents the hard work I put into it.